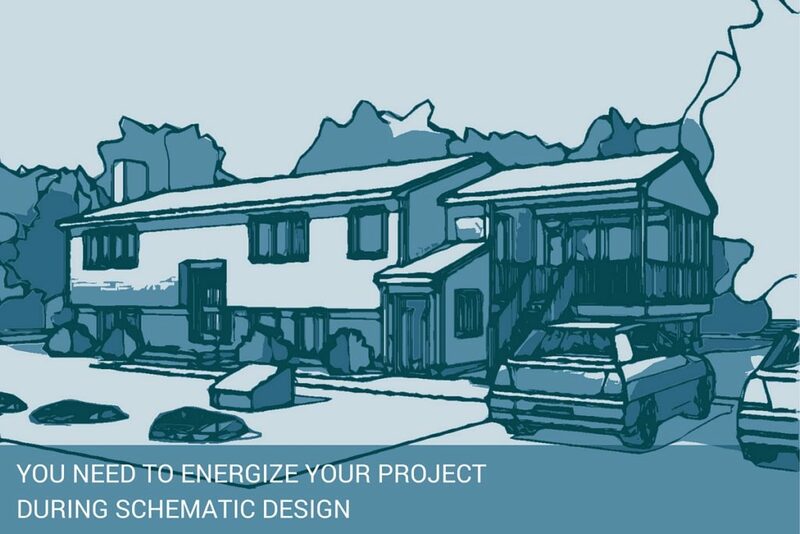 Now we start to energize your project during the Schematic Design (SD) phase. 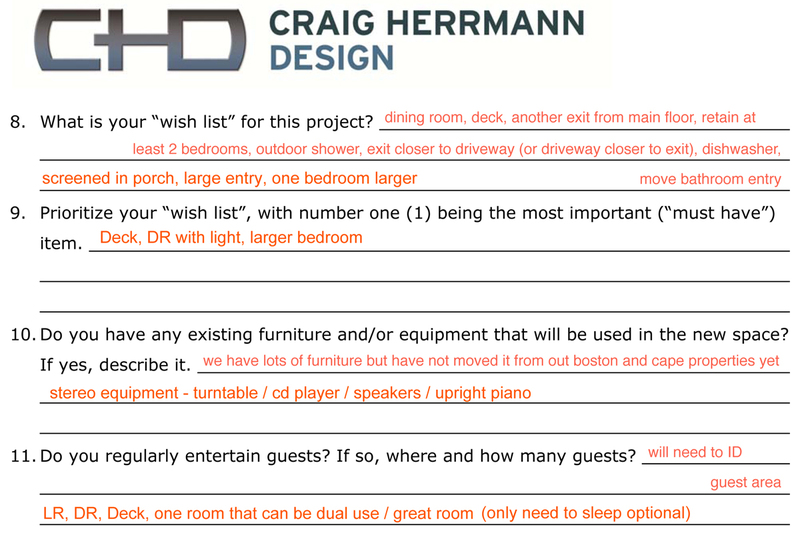 In this phase, we organize all of the items on the homeowner’s wishlist and start to see what the project might look like. Once the information is collected, we start shuffling it around so we can see how all the parts and pieces might go together. When we did the addition on our house, my wife and I walked through each room of our house and wrote down all the changes we would like to have. The addition we wanted to do was small, but the list of things we wanted to achieve was big. We had to prioritize what we needed for this project, and some things had to wait. From the wishlist, a program is created. 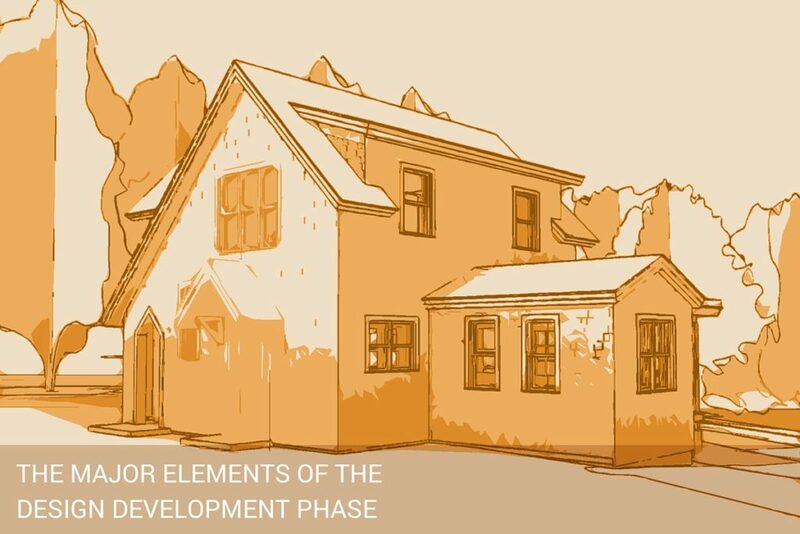 The program is the parts of the wishlist that make up the base design of the project. We refine the program and start defining how the project comes together. The client has to agree to the program and approve it. This is critical because the whole project is based on this information. Your project might be a kitchen renovation, but you want to add a mudroom and a half bath. 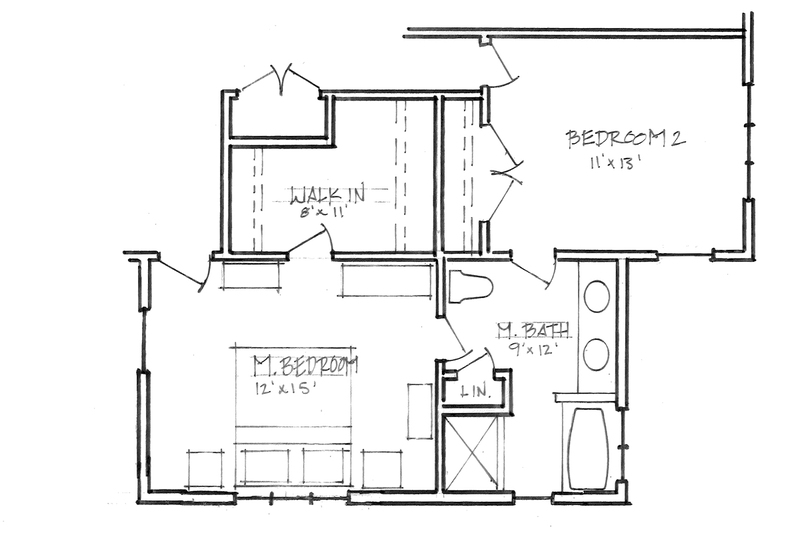 As part of the program, we need to establish the new size of the kitchen and the dimensions of the other parts of the program, the mudroom, and the half bath. We also need to consider how all these spaces in the house interact with each other. Do we want the mudroom to enter into the dining room? Probably not, it might be better to have it connect directly to the kitchen, so it is easier to bring in groceries. Where is the mudroom in relationship to the driveway, or the garage? We start to answer all of these questions during the SD phase. Once we have gathered all the programmatic information, we start drawing. Now the fun really begins. Depending on the scale of the project, we will usually go through a couple different iterations of the design. In the example of the kitchen, mudroom, and half bath scenario, we would offer two distinct design options. In most cases, the homeowner likes different parts of each design. For us, it is crucial for the client to see what options are available in various configurations. 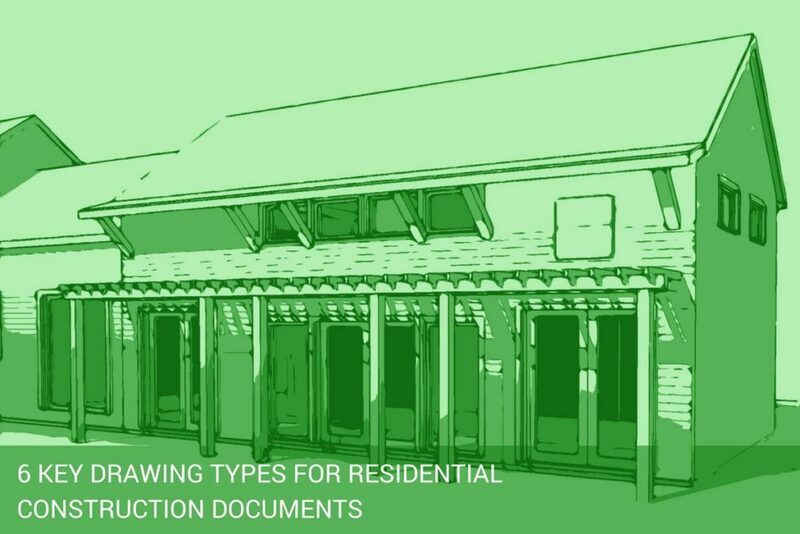 Once we walk through each design, new concerns might arise and can trigger other design considerations. Now we start to refine the design. We might take parts of the first design and combine them with the second. We will address the new concerns from our discussion and will revise the plans for a second review meeting. One of the biggest concerns for the homeowner and for us is the cost of construction. We touched on that in our very first post, and we will cover this topic more in depth in future posts, but we will not design a project for you that is beyond your budget. Throughout the design process, it is our job to keep the project budget right up front and make sure that if a design decision doesn’t blow the whole project out of the water. A new design consideration might go beyond the original program the homeowner approved and would increase the construction cost. If that is the case, the client can authorize a revision of the program. If the program is revised and the project construction budget is increased, then most likely the design fee might increase. If this is the path the homeowner wants to take, we document this process with a design change order, so everyone is on the same page, and there are no surprises. At the beginning of a project, there can be a lot of moving targets that have to be nailed down. When a design is constantly changing, it is very hard for a project to get completed. Changes cost money. 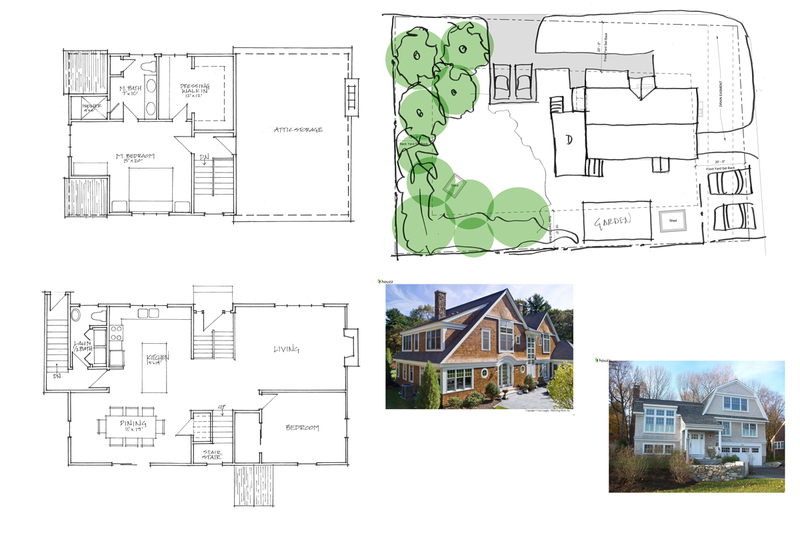 A good way for the homeowner to assist in the design process is to start writing down their wishlist and everything they would like to achieve with their project. From there we work together and make it all come together. Have you created your wishlist yet?